Rikomagic had a good year, with several models using various SoC's. 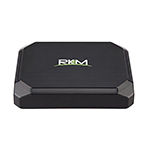 One of them was RKM MK36, based on Intel Atom Z3736F processor. Now Rikomagic launched the MK36S model, basically the same case as the "old" MK36 but with a snappier CPU (Intel Atom x5-Z8300 "Cherry Trail, Quad-core 1.44 Ghz with 1.84 Ghz in turbo mode). While the benchmarks show that the CPU performance would be only marginally better than it's Bay Trail counterpart, the real plus comes from the Intel Gen8 HD graphics (500 MHz) GPU, which performs much better. The device comes 2GB DDR3L RAM and 32GB eMMC storage - which can be upgraded with an up to 64 Gb SD card. 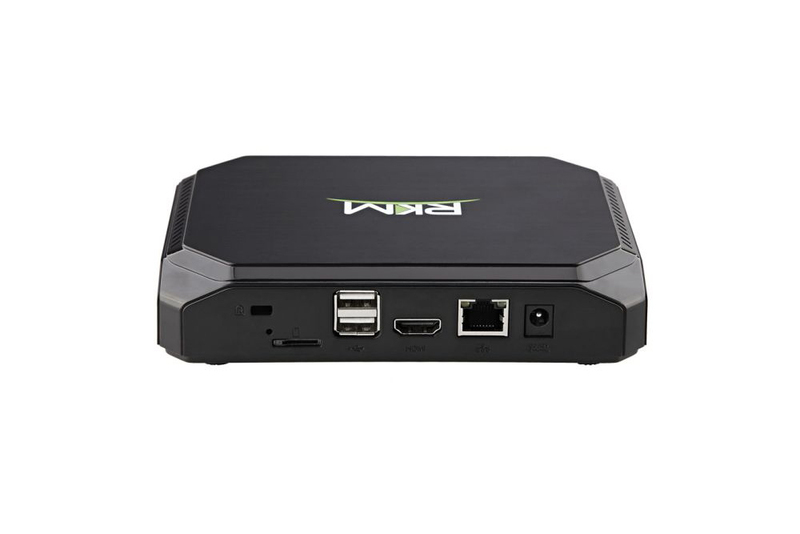 As for connectivity, we have 10/100M ethernet LAN and dual band 2.4G/5G WIFI with Bluetooth 4.0. There's a 3.5mm headphone/speaker jack, HDMI and 4 USB ports, one of which is USB 3.0. 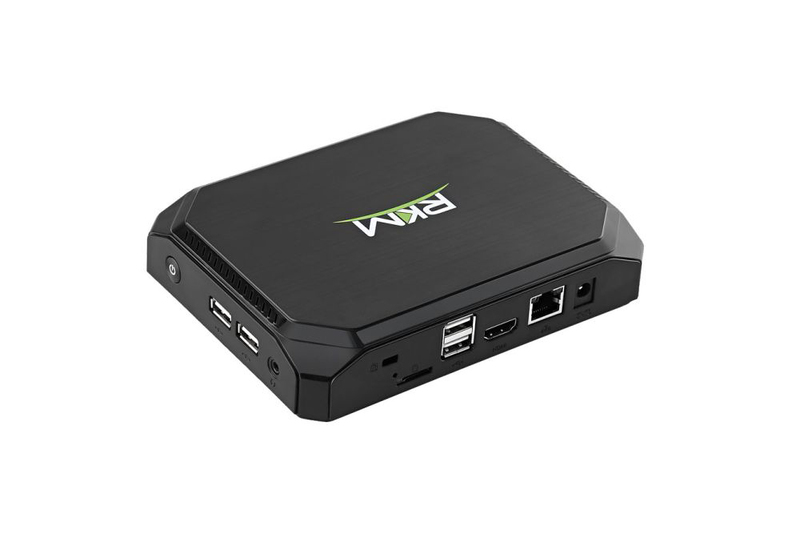 The device ships with Windows 10 and it is available at Gearbest for ~$136 (the "GBMK36S" coupon code offers an even better deal). 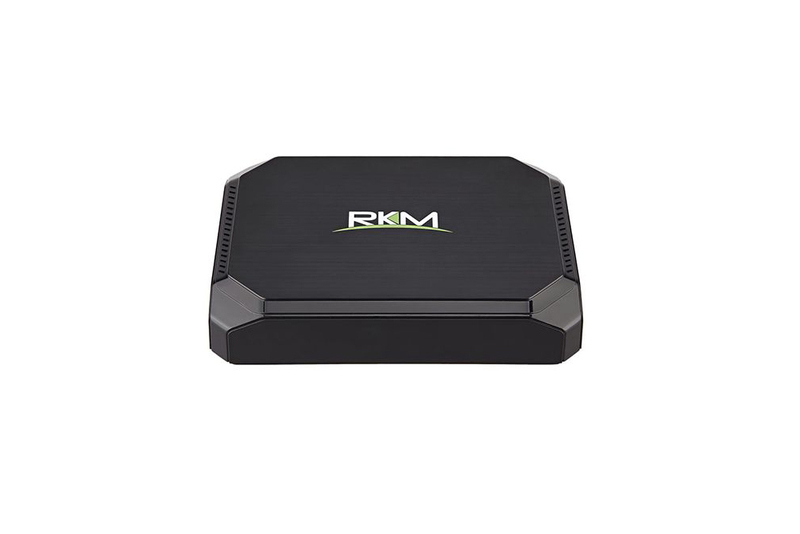 There's also a Linux version, RKM MK36SLE, which is sold by an UK store for £114.99, which funnily enough would make the version that uses the free OS more expensive, but this is due to import duties, which are already included if you buy from an European store.